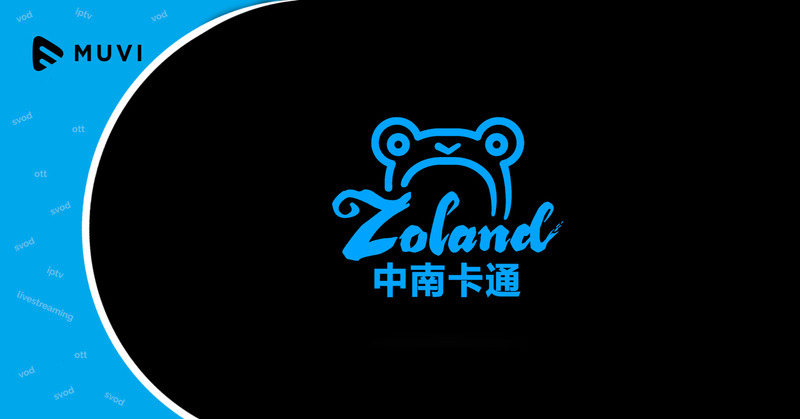 Zhejiang Zhongnan Animation, more widely known as Zoland Animation, has announced Zokast Kids TV, a SVOD platform for kids. Zokast Kids TV would cater to children of all ages and would provide a safe environment for kids to enjoy watching a wide variety of titles. The platform aims to engage young viewers with more interactivity, exciting games, and interesting content. 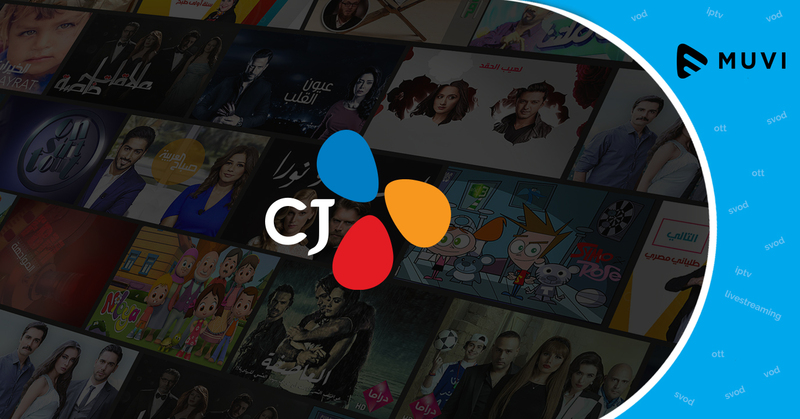 Zokast Kids TV aims to offer 1,000 hours of content in multiple languages. It will be launched first in South-East Asia with English and Chinese languages. Subsequently, it will be rolled out to North America and the rest of the world with additional languages in French, German, Italian, Neutral Spanish, Dutch.